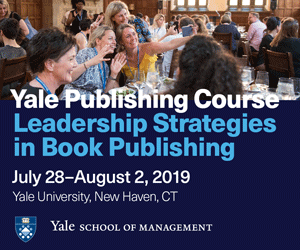 Conferences are jam packed with information and tools you can use to expand your publishing or writing career. However, many conferences are filled with a broad itinerary of engagements, speakers, and workshops. Make sure you get the best out of your experience by going to conferences that will benefit you. When browsing for conferences online, enter keywords for the subject you are interested in or search for specific presenters/speakers. What are other publishers doing right now? Are they trying to stay ahead, grow their business, or stay alive? Don’t think of them as rivals, but as comrades with whom you can share ideas, thoughts, and experiences. I found a plethora of wonderful small press publishers online who shared great info when I started Merge Publishing and I can’t wait to meet them in person. Wouldn’t it be exciting to join fellow publishers in a panel? Big or small, publishers need to stick together and support each other. Discovering new talent and contacts is the goal here. You’ll be an authority figure if you are presenting on a panel, so dress to impress. 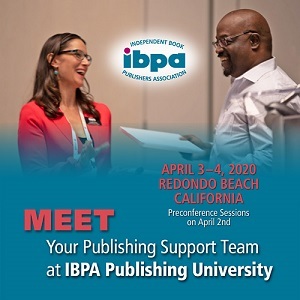 If you’re attending, you can connect with other people in the literary world, including budding authors, editors, artists, and more. Meeting people face to face is much different from virtually meeting online. 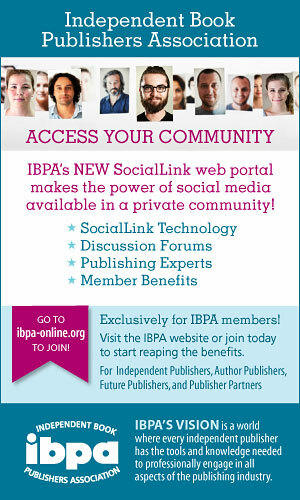 You can talk and learn more about the person, share stories and interests, and discuss current projects. 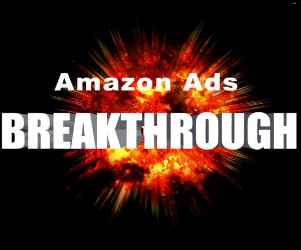 Bring your cards and marketing material to share with the world. No matter how long you stay, explore the city or town the conference is in and take in the local charm. Catch a show, go to dinner, and explore. Depending on how long you stay and your workload, it’s possible to make it a mini-vacation. Jodi Renner has a comprehensive guide for conferences and events. Savvy Book Writers has a list for the West Coast. Shaw Guides has an up to date detailed list of conferences from everywhere. 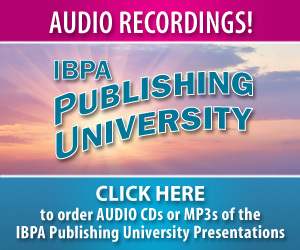 Editor’s note: There’s still time to register for IBPA’s 27th annual Publishing University, taking place in Austin, Texas April 10th-11th! More details here. Don Stevens is an experienced writer, marketer, and blogger as well as the President of Merge Publishing and Finger Lakes Copywriting. 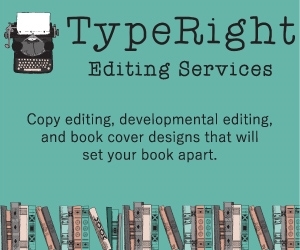 Don has helped authors reach their potential in the publishing business with Merge and help build their author website platform and press kit with Finger Lakes Copywriting. His experience with PR and marketing offers writers a chance to grow their audience. 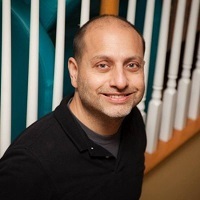 Don currently resides in the beautiful Finger Lakes region of Upstate New York, where he also reviews food and wine and is the author of the Finger Lakes Wine mysteries (coming 2015). Merge Publishing is currently seeking submissions for quality fiction in Mystery/Thriller, New Adult, and Romantic Suspense.